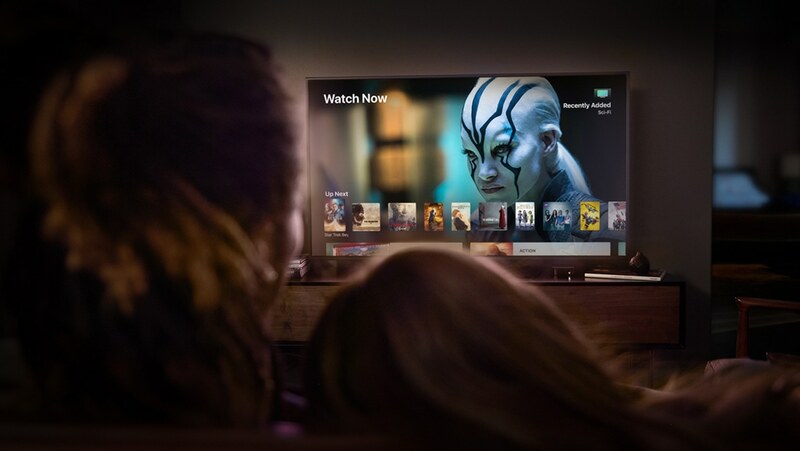 On March 29, 2018, Apple released the tvOS 11.3 software update, bringing the ability to play videos in their original frame rate to owners of the fourth-generation Apple TV, plus other improvements such as ad-free music videos for Apple Music members right in the Music app. tvOS 11.3 is compatible with the fourth-generation Apple TV and Apple TV 4K. To update your Apple TV to the latest available tvOS version, go to Settings → System → Software Updates and select the option Check for Update. If an update is available, a message will appear. You can then choose Download and Install to start downloading. You can also download tvOS 11.2 from iDownloadBlog’s Download section. 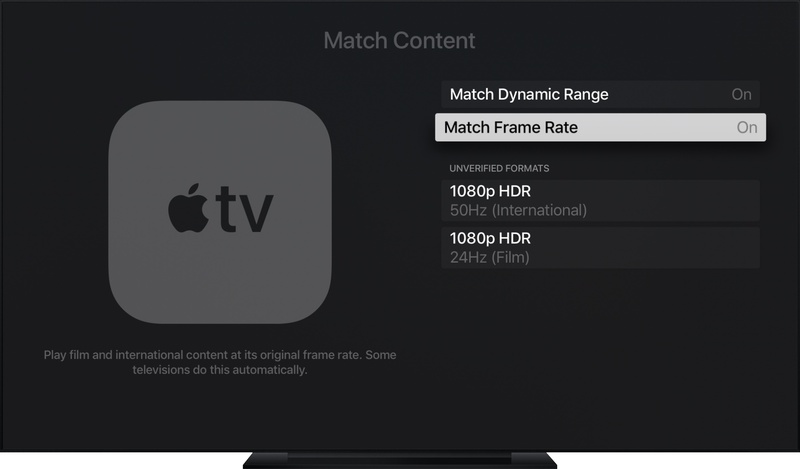 As mentioned, owners of the fourth-generation Apple TV can now have their device switch its display mode automatically to match a video’s native frame rate and dynamic range instead of forcibly upscaling everything to specific frame rates and HDR. To turn frame rate matching on, open the Settings app, choose the section Video and Audio, select the sub-section Match Content and enable the option Match Frame Rate. Doing so tells your Apple TV to automatically match the frame rate of any videos that are mastered at different frame rates, including 24FPS film-based content or other international content. Content matching capabilities arrived in tvOS 11.2, but were limited to Apple TV 4K. Here’s everything included in the tvOS 11.3 software update. This update contains new features, improvements and bug fixes. 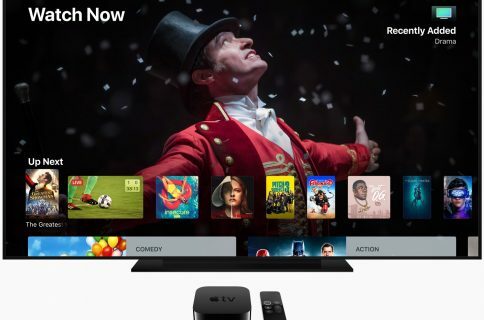 Apple’s TV app is now available to customers in Brazil and Mexico. Siri on Apple TV now understands Portuguese in Brazil. On the fourth-generation Apple TV, you can play videos in their original frame rate. 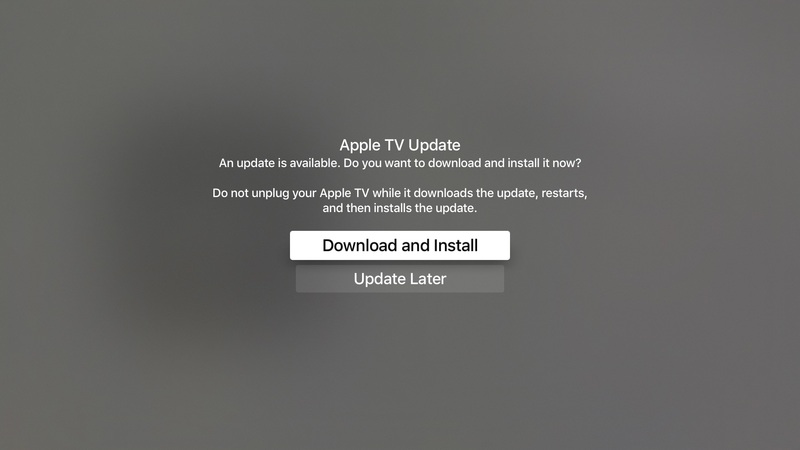 Visit Apple’s website for detailed information about Apple TV software updates. Description: An issue existed in CFPreferences. This issue was addressed through improved preferences cleanup. To learn more about the security content of tvOS 11.3, read Apple’s support document. For additional information on security updates for all Apple software, visit their website. Keep in mind that some Apple TV features may be unavailable in certain countries or areas. For instance, availability and functionality of Siri on Apple TV vary by country and region.